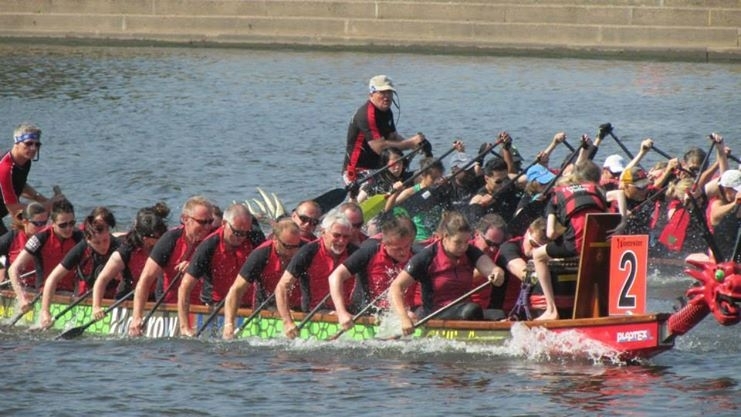 Come and watch dragon boat racing! It’s fast and furious and utterly frantic! This is part of our National League, so teams will be coming from all over the country. 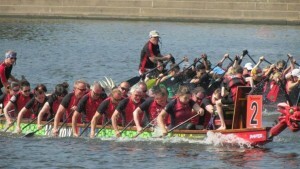 Come and cheer the Worcester Dragons on! 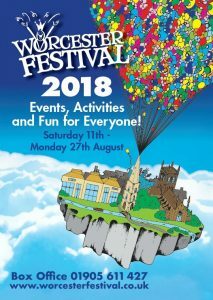 For car parking and to keep access clear for energency vehicles, please use the postcode WR1 3EH for the Centre Course car park, Worcester Racecourse, and follow the brown Racecourse signs.